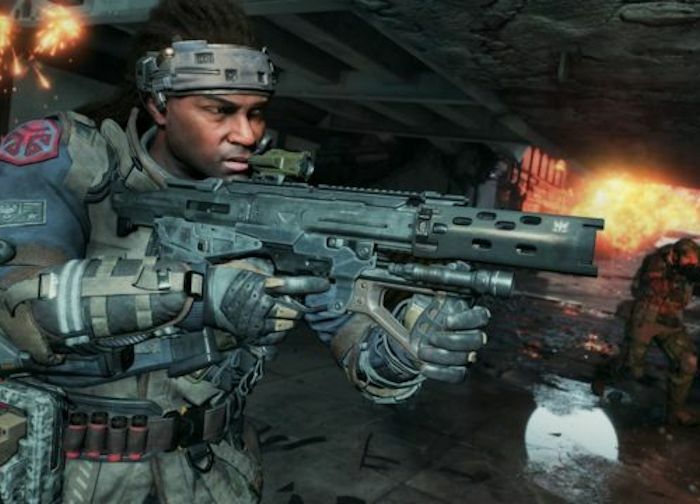 Activision’s Call of Duty: Black Ops 4 will be doing away with the single-player campaign completely, and instead focus purely on multiplayer. Not a bad idea as this is why people buy it for the most part. Will it hurt sales though? So it looks like pre-orders for Black Ops 4 are going strong, but we’ll probably have to wait until the game’s release or Activision’s next financials to find out more about the figures. This is not a surprise. For the most part Call of Duty games sell well. Call of Duty: Black Ops 4 will be available on the 12th of October where it is expected to be released on the PS4, Xbox One, and the PC. Sales should stay very strong moving forward.